There is clearly not enough hours in a day! When it's time for me to take my 9 hour nap, there are so many things I wish I could've completed that I just didn't have time to. So it is important for me to plan and keep organised so my time is spent wisely. I keep hundreds of notebooks (5 to be precise) where I jot down any lists that I feel need to be done at that moment in time. For example, blog post ideas, homework, deadlines, goals, shopping lists, workout routine... you name it and it'll be in my little notebook. It really helps me put my mind to ease and feel less stressed so I can tick through everything I have completed. I also find it hard juggling my college work with my blog, so on Saturday mornings I get up bright and early to catch the glorious sun for my blog photos. This way I can schedule posts to be shared during the week. Saturday morning has become my day of blogging and priority. Then Sunday for all my college work! I also use the two iPhone apps, Notes and Reminders, to help keep me organised. I discovered the apps recently and I love them, I can create lists on my phone in different groups and tick them off when I'm done - yay! 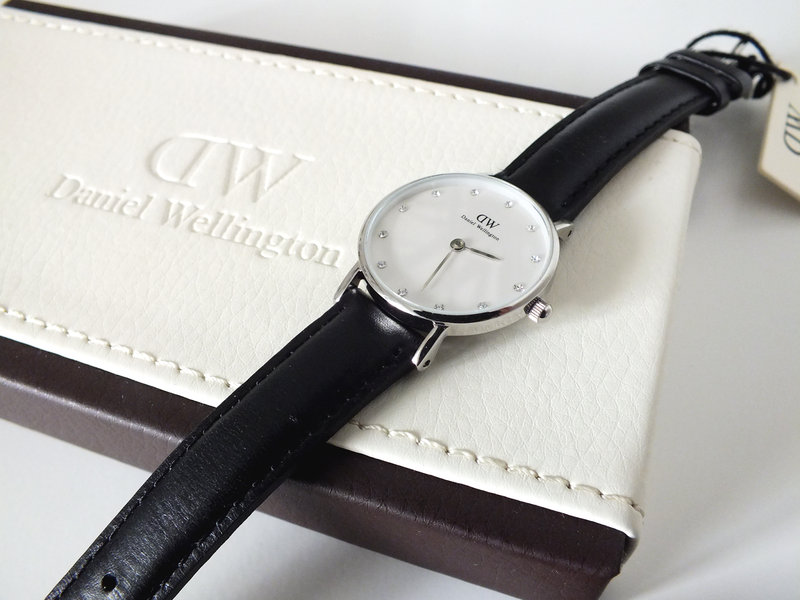 Last but not least, thanks to Daniel Wellington for my new time piece I can now keep to my plans. 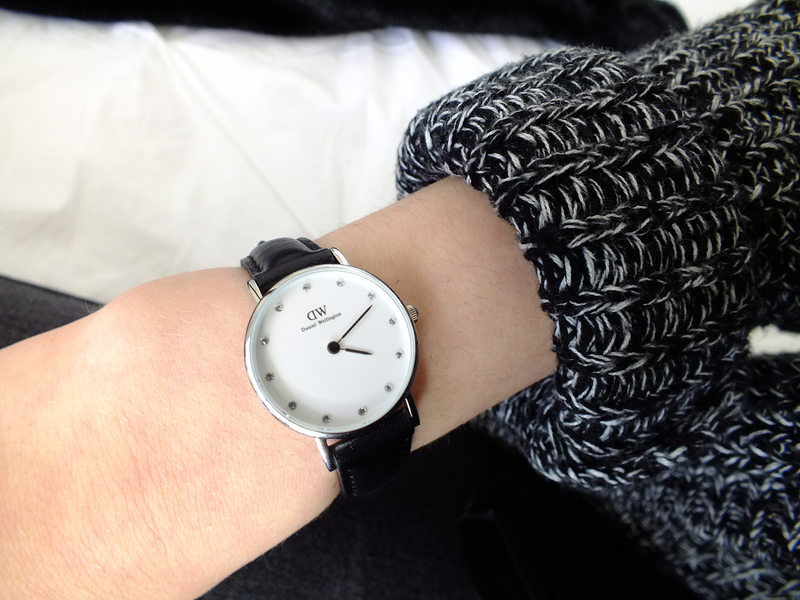 I love this classy, pretty watch. I have the Classy Sheffield with black genuine leather straps and silver case. I love the little Swarovski crystals! But they also have many other styles if this isn't up your alley. It has not been off my wrist since it arrived, becoming a staple to many of my outfits. I have seen them all over Instagram and was dying to get my hands on one - they're lovely! You can also get 15% off this month with the code '1501laurieelle' yay! Oh my good god I am so in love with this watch that I think my eyes are literally turning into hearts! !